The cradles of the elves are empty and no one can think of a reason or a solution. 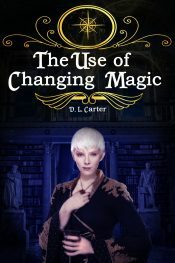 An elvan lord who has given up the search and an ancient book of a forbidden magic might contain a solution, if he can find one intelligent woman. 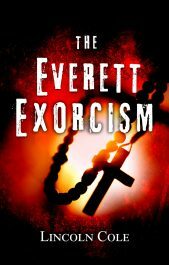 Something strange is happening in the city of Everett, Washington and Father Niccolo Paladina is tasked with investigating possible demonic activity. Nothing is as it seems, however, and things begin spiraling out of his control. He discovers in Everett that some stones are best left unturned. As his world collapses around him, he will be left with one terrible question: what is my faith worth? They thought it would be easy. Four boys from a nearby boarding school planned on attacking and killing a family – just for the fun of it. But they hadn’t prepared themselves for the terror of what they would meet inside of the house in shape of a little girl with a very special gift. A scientist is forced to journey to an alternate universe to clone the ancestor she despises. He’d done his part during the Great Pandemic. At last he can live his life, alone and on his terms. 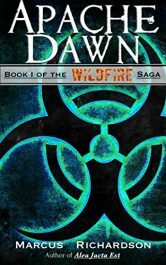 But just when things return to normal after a decade of chaos, the devastating virus returns–this time as a weapon. Chad’s blood provides the tools needed to craft a cure but not everyone wants the plague stopped. Army Rangers are sent to retrieve and defend The Source at all costs. When Emma Cartwright gets some very (very) bad health news, she handles it in just about the last way that anybody who knows her would expect. Namely, she heads out alone to a bar on Friday night, intent on having her first-ever one-night-stand. A single night of escape with a scorching guy, and then she’ll focus on her treatment and recovery. After all, what’s one night, really? For sixty years after World War II, death has haunted the Vanderveer family. Then one day Jakob calls his now adult daughter, Luce. 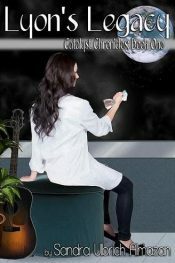 Her scientist-brother, Alby, has been hiding his ongoing drug addiction and has overdosed… again. 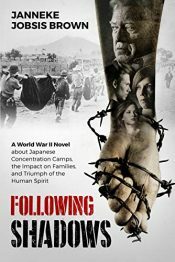 With the openness of her father’s phone call, old yearnings pull at Luce… to learn about her father’s three and a half missing years in Japanese Concentration Camps. Maggie was by no means ugly, but she was by no means gorgeous, either. She was simply plain. No one had to paint her a picture. 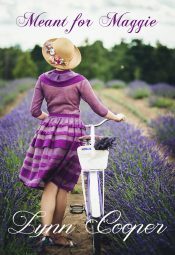 She knew that Prince Charming never came for the Plain Janes of the world. But one summer at Lake Talulah, fate intervened when she least expected it. With a little luck, good timing and some well-meaning neighbors, Maggie might just get her happily-ever-after. 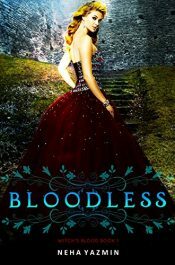 When psychic witch Amber agrees to help search for a missing young woman, she never imagined it would get her entangled in a dangerous game of cat and mouse with a sadistic killer intent on bleeding young witches to death. Could this be the work of a dark wizard or witch, a vigilante or a crazy cult, or are there more dangerous creatures out there, creeping out of the shadows to swallow the light? 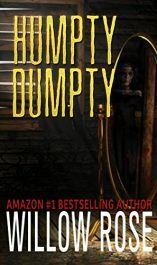 Posted in Ebooks, Fantasy, free ebooks, Horror, Mystery, Romance, Science FictionTagged Ebooks, Fantasy, free ebooks, Horror, Mystery, Romance, Science FictionBookmark the permalink.